This month, Northwest Exteriors will buy back your OLD Air Conditioning/Heating UNIT FOR $500* and replace it with a new ENERGY EFFICIENT Heating and Air Conditioning System. Most central air conditioning systems last only 10-15 years and as your system ages, energy costs rise. Certainly, a new HVAC system makes a huge difference in your comfort level and you will be surprised at the improved energy efficiency. A Northwest Exteriors consultant will be able to tell you if it makes more sense to replace the entire system or repair it. 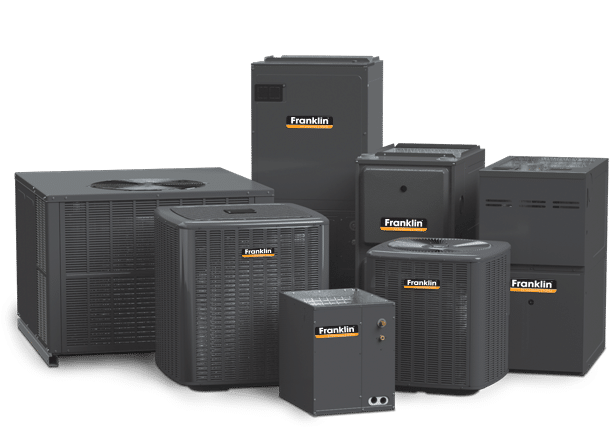 A new Franklin HVAC system will be more energy efficient, reduce noise, utility cost, increase airflow and improve indoor air quality. A newer air conditioning system will also add resale value to your home. 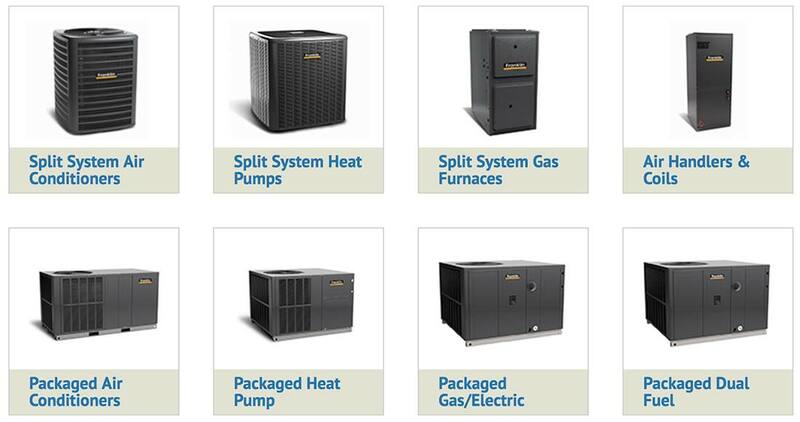 If your heating and cooling system has reached or is near the end of its life and you are ready to replace your HVAC with a new high efficiency model, let us help you. 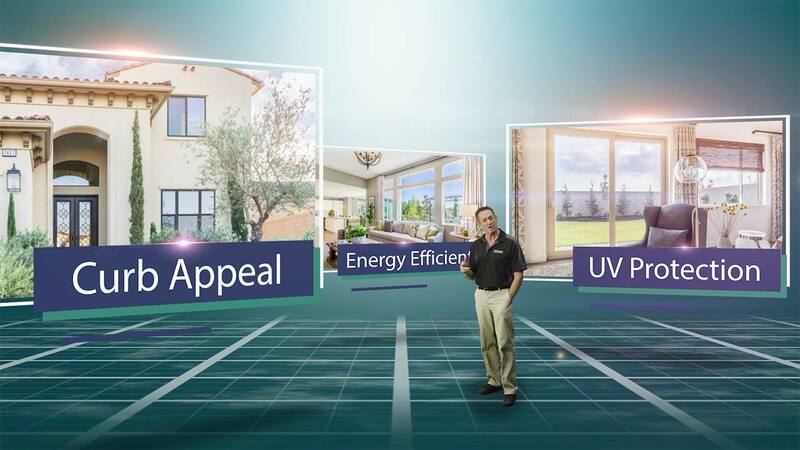 Northwest Exteriors will work with you to custom design the right system for your home, budget and energy needs. >We offer various warranty options. 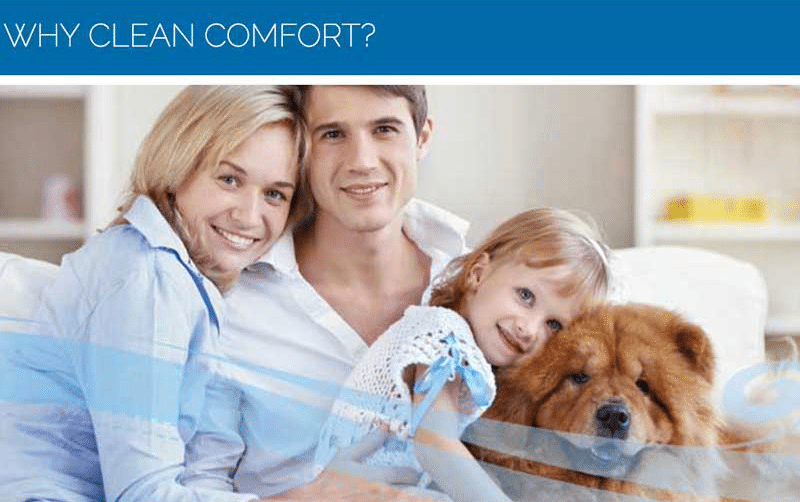 You can choose the product or system that has the warranty that meets, or even exceeds, your indoor comfort needs.